Article: Human dignity – A fundamental guiding value for a human rights approach to fisheries? Human dignity: A fundamental guiding value for a human rights approach to fisheries? This TBTI-supported publication introduces the notion of human dignity – a concept that frequently appears in the human rights discourse in fisheries despite lack of any substantial a priori discussion. Written by Andrew Song (TBTI member), the meaning of human dignity and its conceptual linkage to human rights are elucidated. More importantly, human dignity is described as an overarching notion that can help mitigate the conceptual pitfalls of the human rights approach. These pitfalls are potentially significant because of the human rights concept’s historical emphasis on individual entitlements as divorced from the social context and cultural ties. As a result, human rights approaches could induce greater tendencies towards neoliberal interventions as well as the neglect of collective rights and social duties. The article argues that human dignity offers a reconciling concept that can lessen these pressures while still providing assurance for reducing vulnerability and insecurity of fishing people. 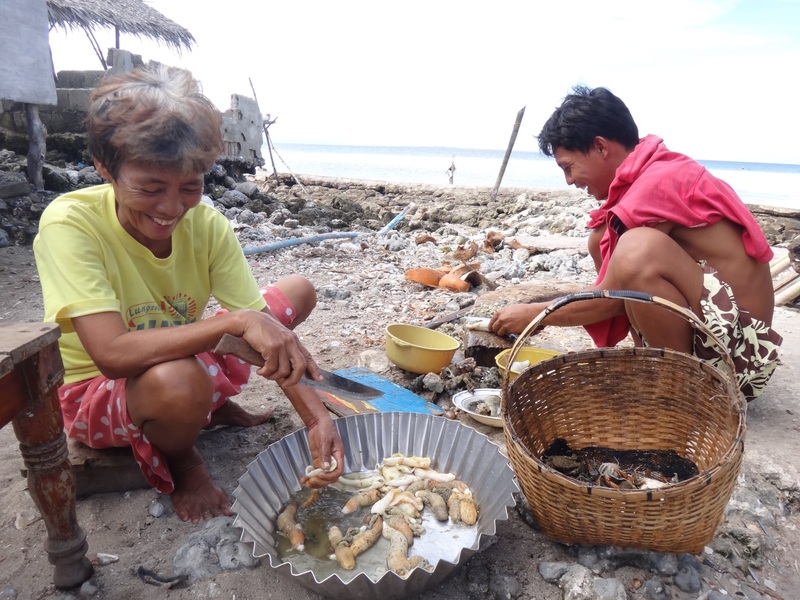 Human dignity, therefore, represents a subtle but significant shift in how we approach human rights thinking and provides timely guidance for human rights implementation in fisheries, especially in light of the recently adopted FAO SSF Voluntary Guidelines.